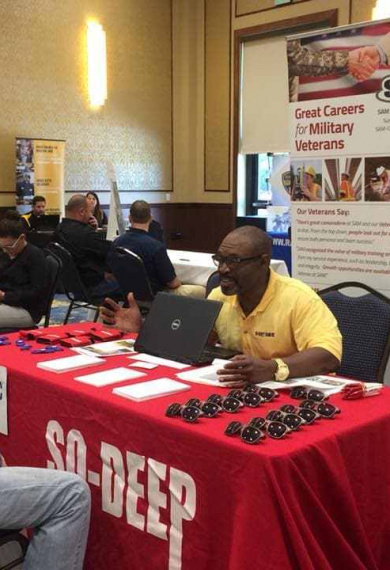 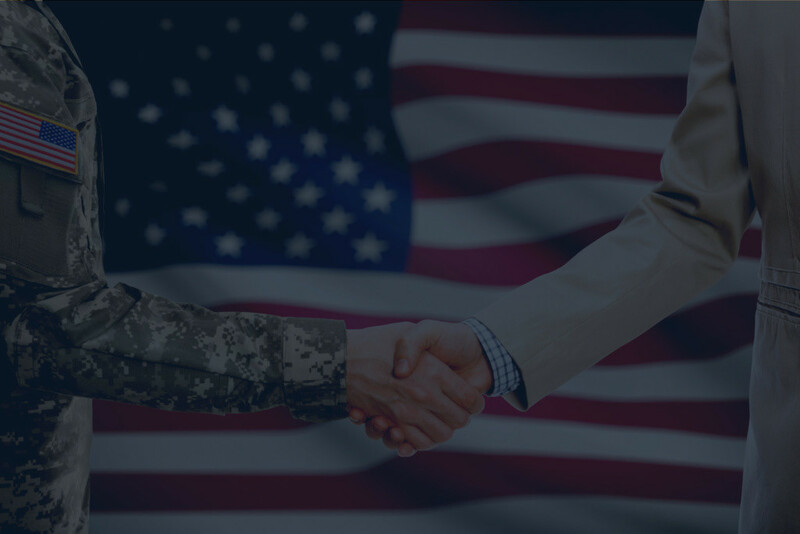 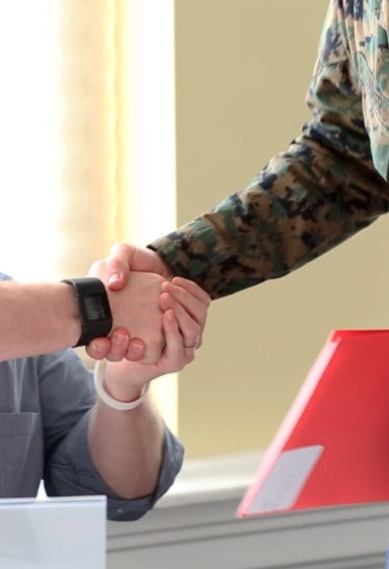 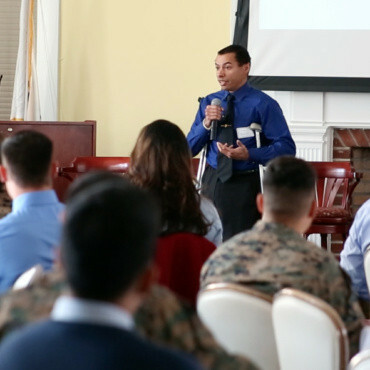 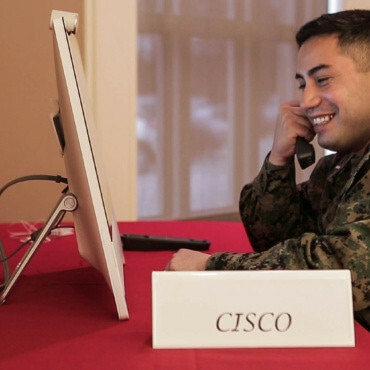 Get connected with high-quality jobs and military talent. 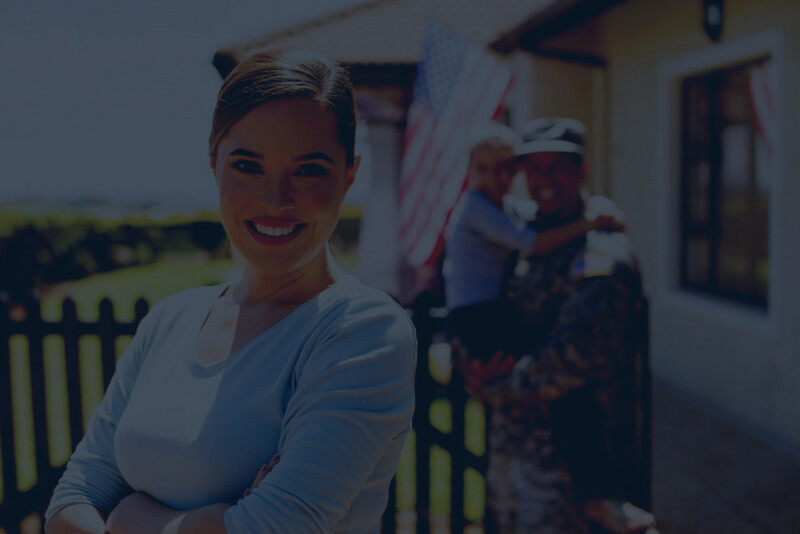 NC4ME hosts a variety of events for service members and military spouses. 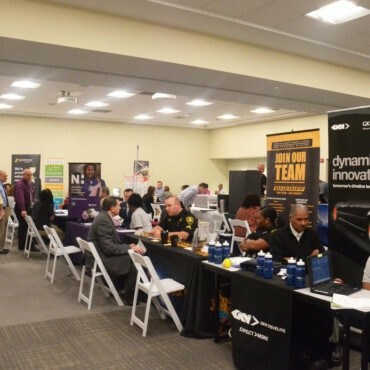 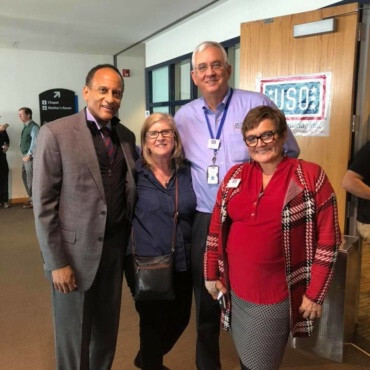 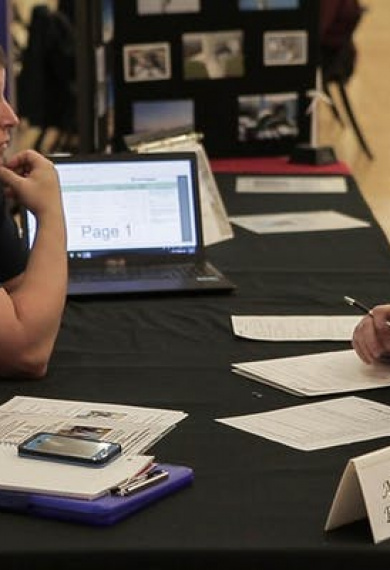 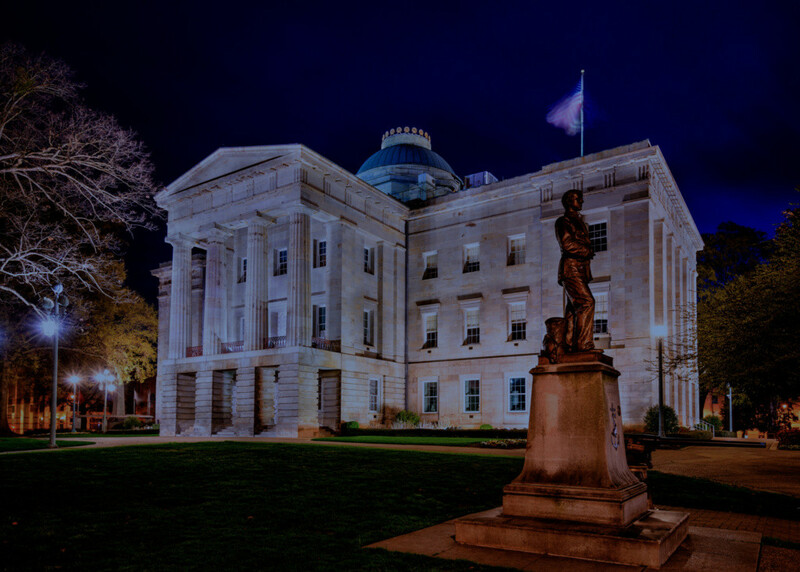 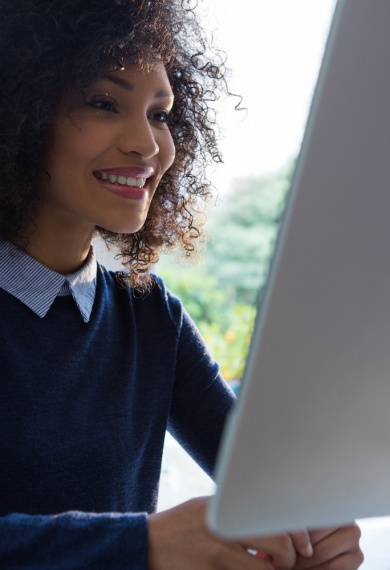 Scroll through to connect to your next career in North Carolina. 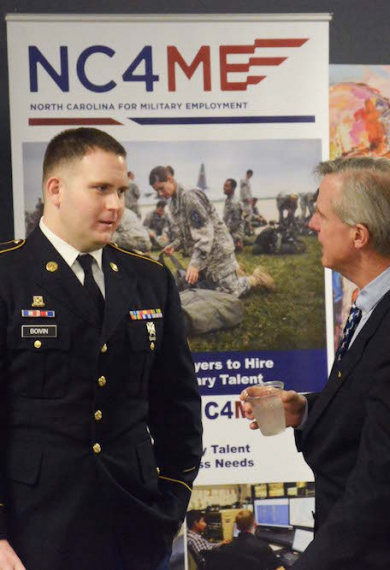 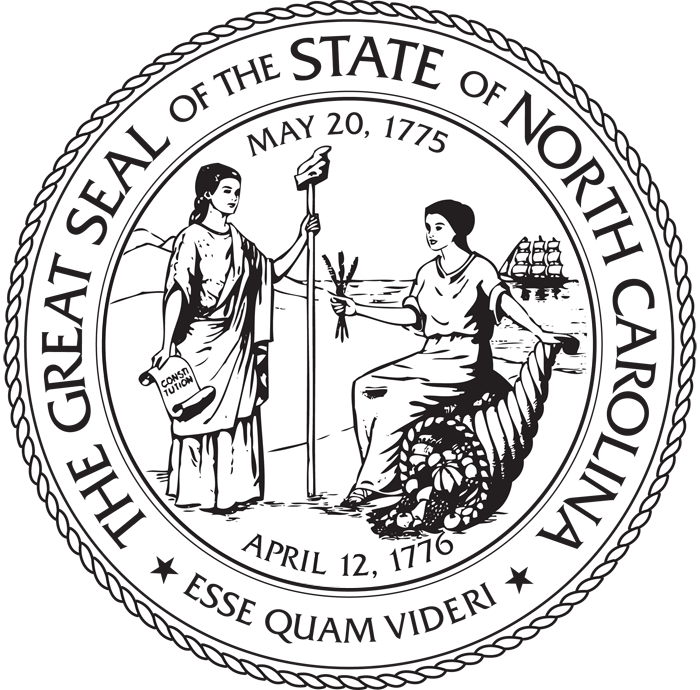 NC for Military Employment (NC4ME) is an initiative of the NC Veterans Foundation, a 501(c)(3) nonprofit organization.